There was Polly’s tokotoko on the ground. Carved and polished, with its eel head, the snout inlaid with pāua. Alexia picked it up and cracked it across the cop’s shoulders. She raised it again and hit and hit. She would stop this. Alexia is a law student escaping the Greek family that stifles her, and Isaiah is a young Māori returning home to find the family he’s lost. Cut loose from their own cultures, they have volunteered to help Isaiah’s Taranaki iwi get rid of the fracking that’s devastating their land and water. The deeper Alexia and Isaiah go into the fight, the closer they get to understanding the different worlds they inhabit. But when a protest march becomes violent a boundary is crossed, and they need to decide where they stand and fast. It’s clear the police have been tipped off, and the activists gathered at the marae suspect they’re being watched or, worse, there is an informant in the group. Can Alexia and Isaiah be trusted? And more – can they trust themselves? 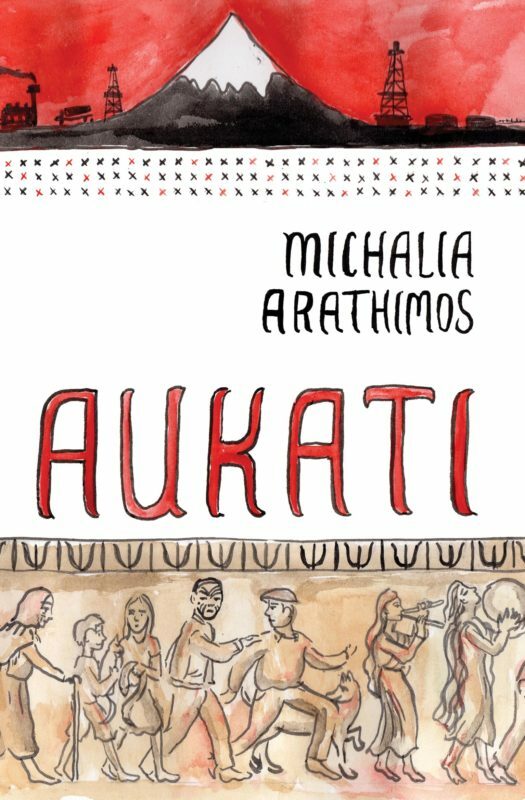 Michalia Arathimos is a Greek-New Zealand writer who lives in Melbourne with her partner and two sons. 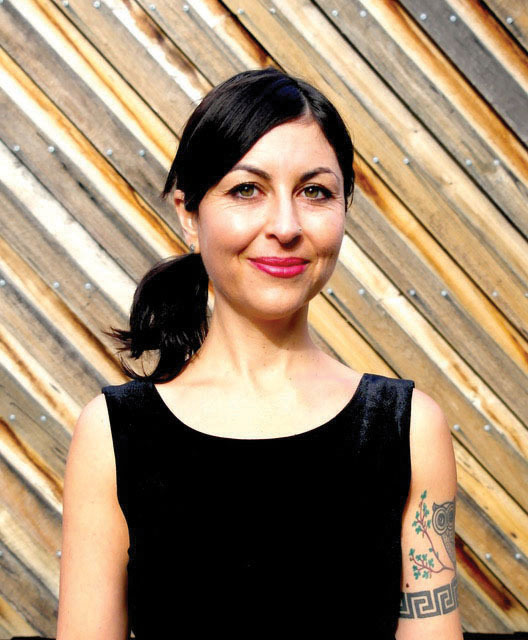 She is a prize-winning author of short stories and essays, and winner of the Sunday Star Times Short Story Awards, 2016. She works as a freelance editor and is the fiction reviewer for Melbourne Magazine Overland.